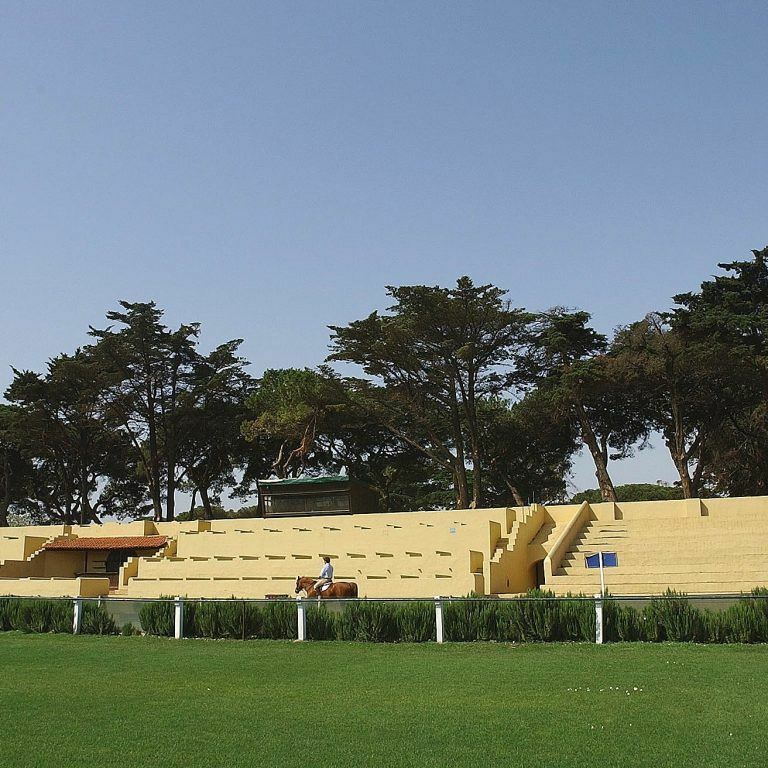 Horse racing activities start in 1924 with the building of a horse-racing track with grand stand for the audience. 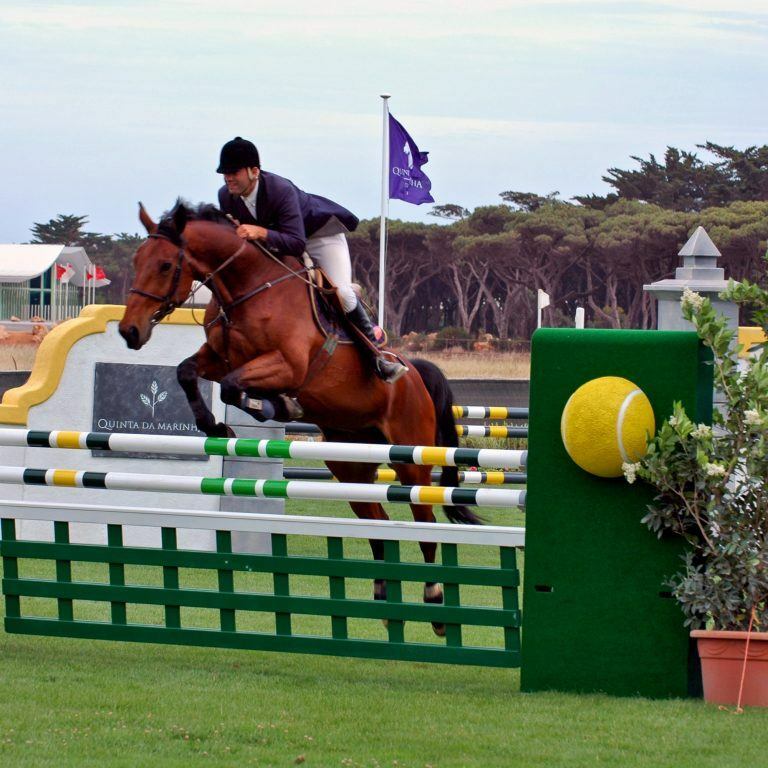 The appearance of harness racing in the 50s gives way to the construction of the first boxes, and a decade after that appears the first jumping arena and a cross country circuit. In 89, another major step is taken with the opening of the Indoor Arena and its Café-Restaurant. 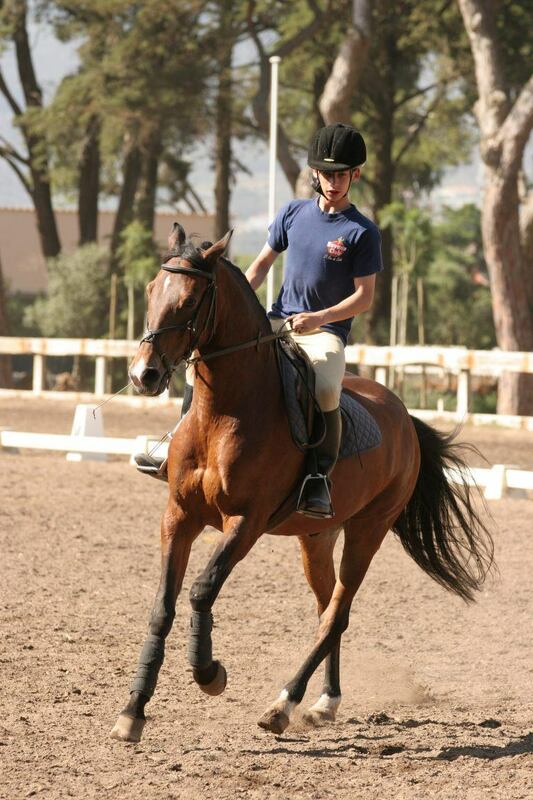 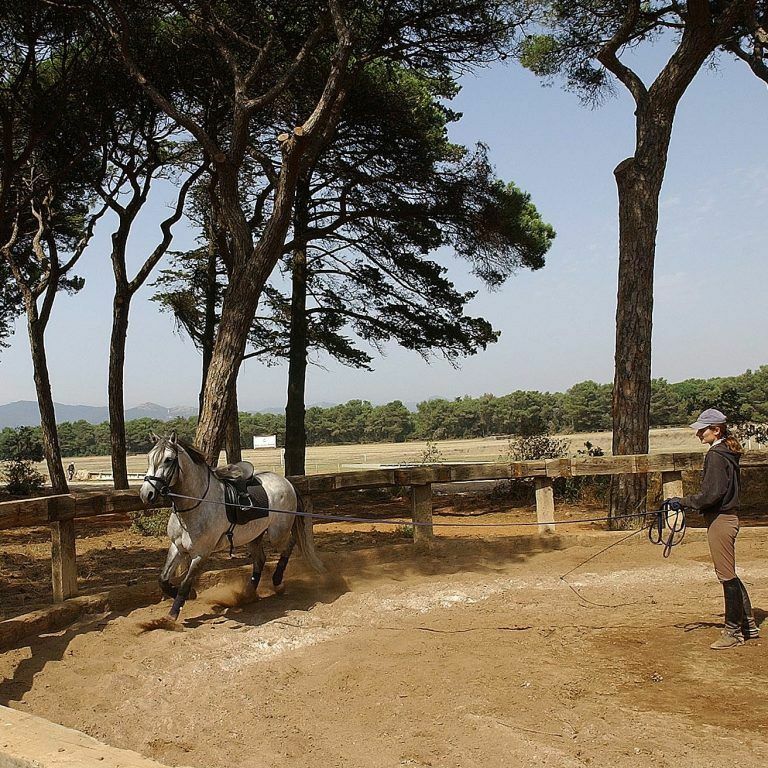 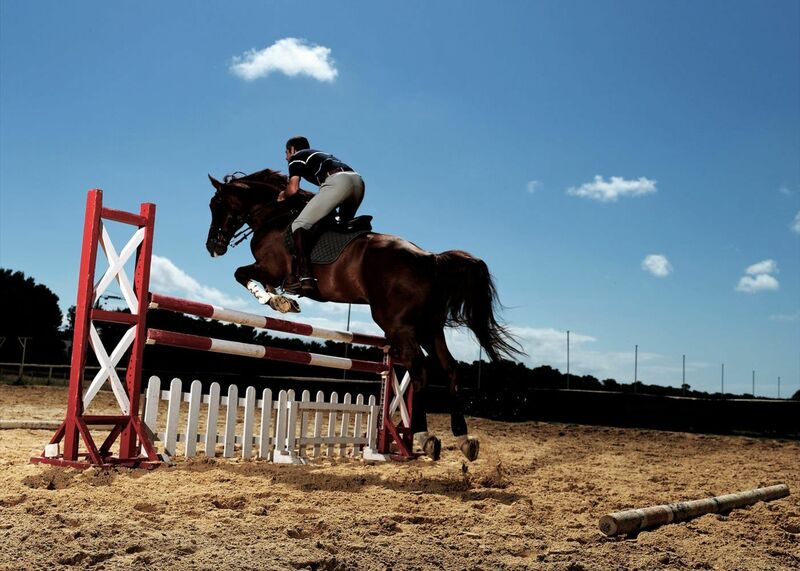 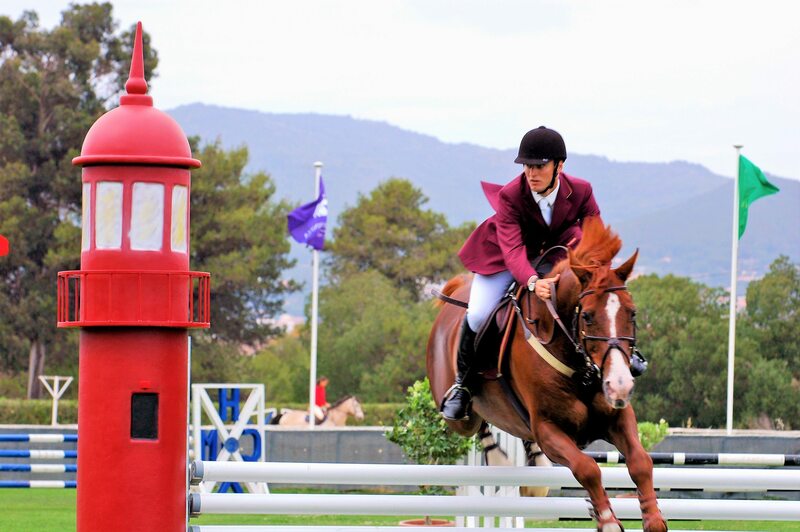 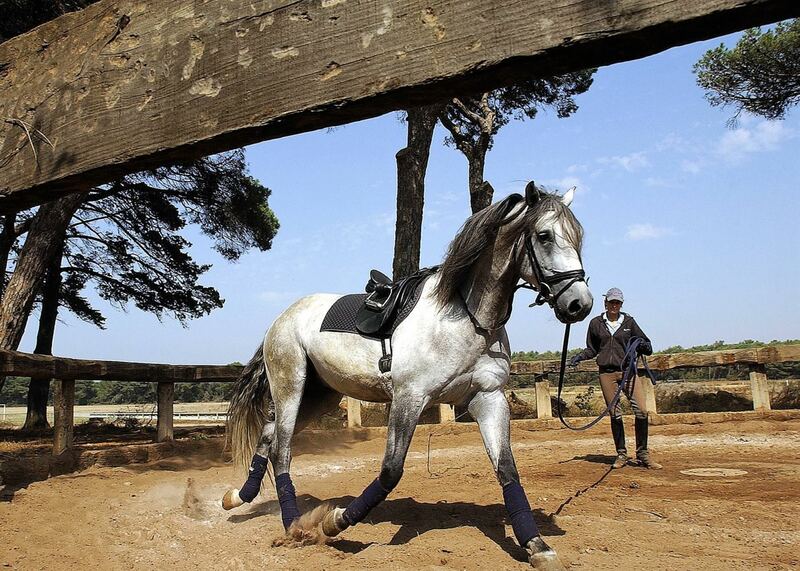 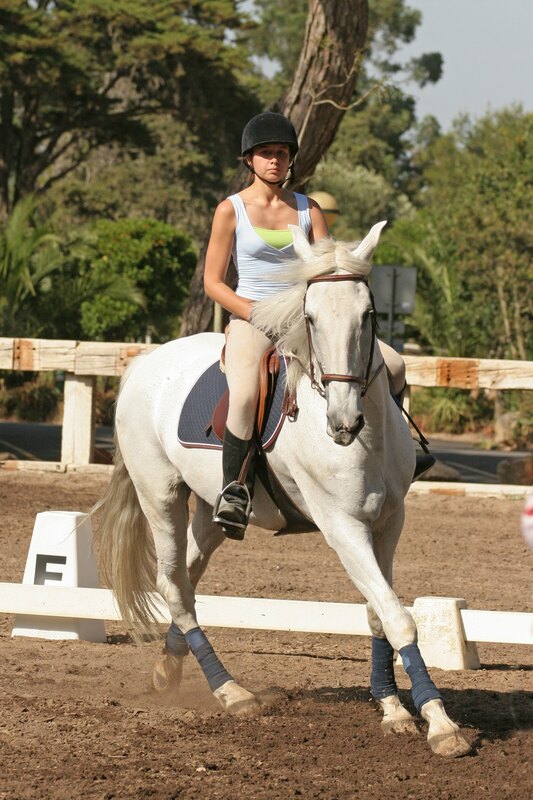 In the 90’s the Horse Riding Centre is already in full gallop, the traditional Poules of Quinta da Marinha are created, Polo marks its presence and the cross country circuit is retraced by the well-Known English expert Richard Mead. 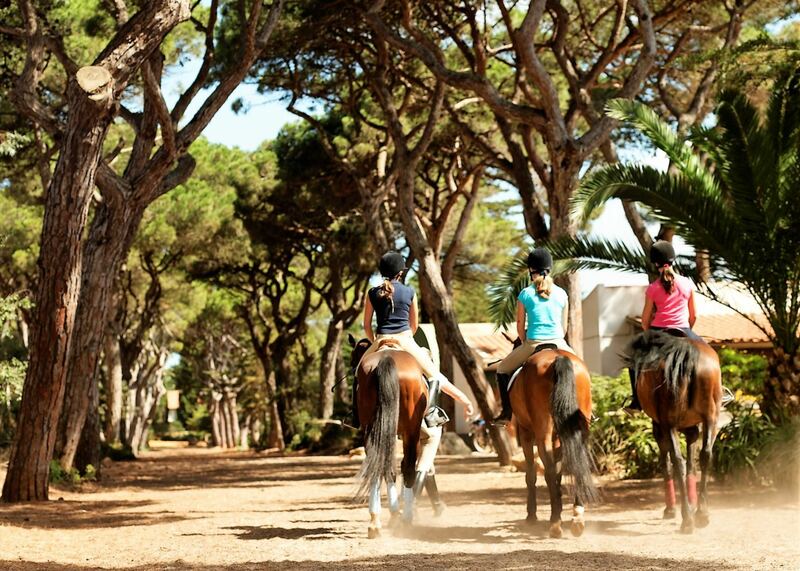 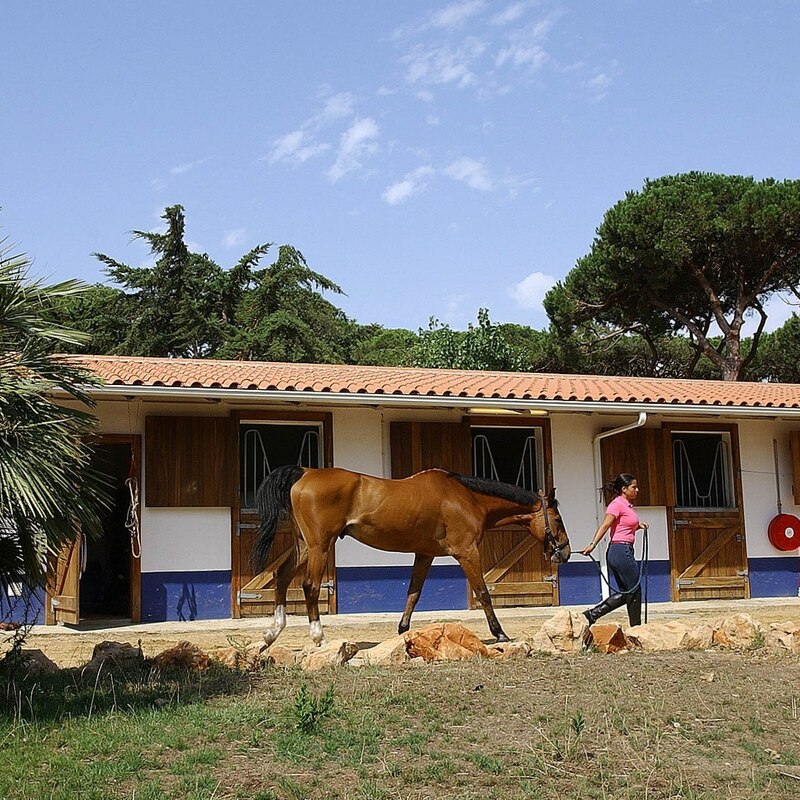 Located within the Sintra-Cascais UNESCO World Heritage Natural Park and surrounded by natural sand dunes and pine trees, the Equestrian Centre completes a cycle of advantages to hotel guests who wish to explore the region riding a horse. 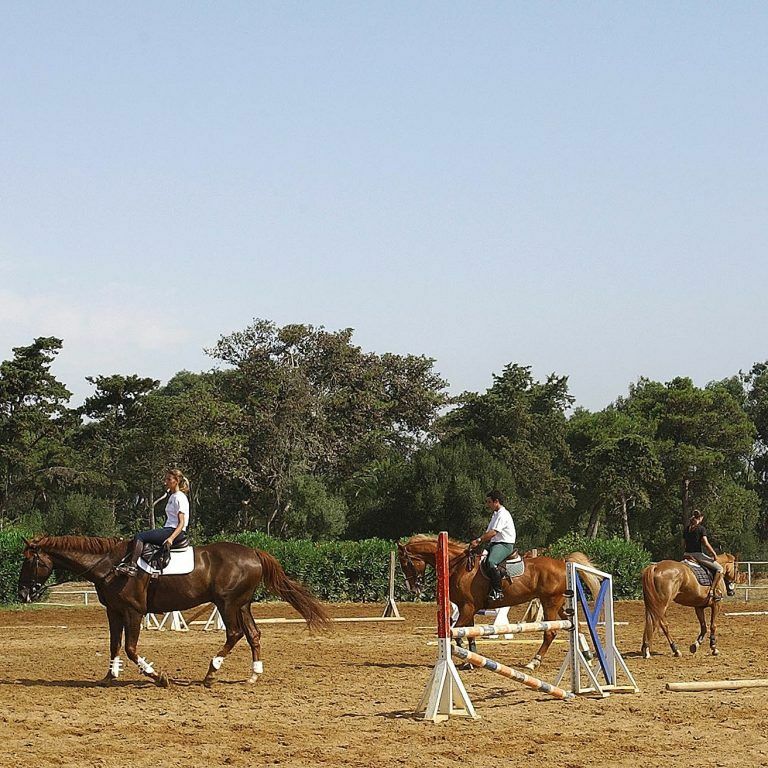 The Oitavos has unique conditions for riding around the property, taking advantage not only of our 70ha piece of land, as well as all its surroundings whose landscape is absolutely stunning. 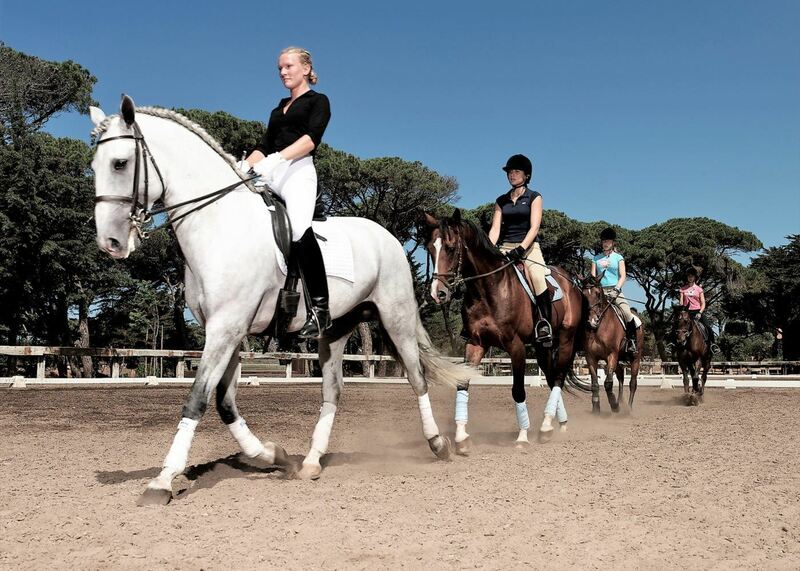 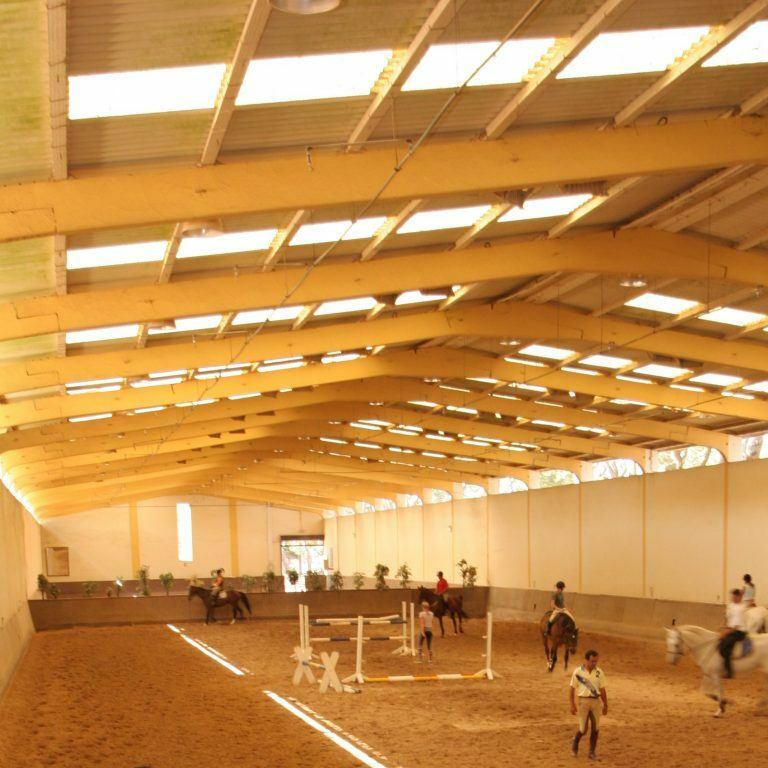 You can ride to the dunes and beach between Guincho and the imposing Serra de Sintra, or you can ride to the interior and exterior arenas, and take classes both outside and inside. 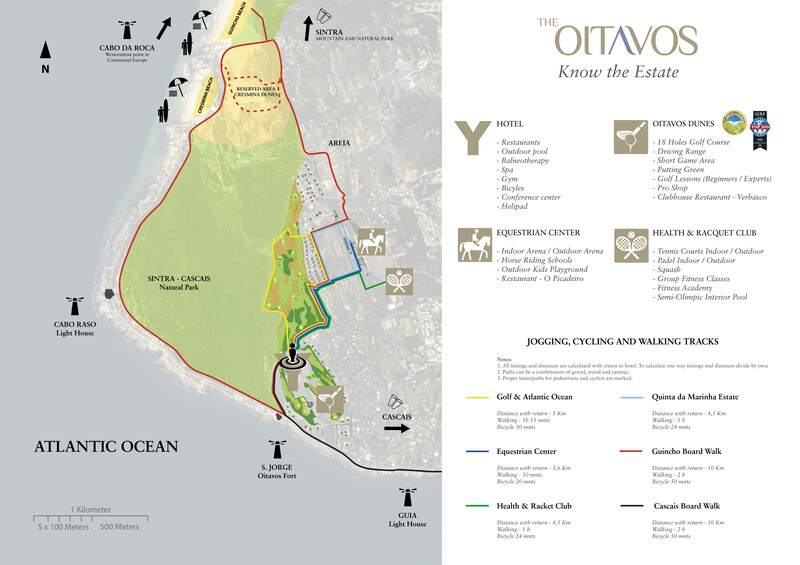 For added convenience, guests can begin their tour from the Hotel.